Cape Town is a city jam-packed with things to do throughout the year. From swimming with sharks and sandboarding down the Atlantis dunes to sampling some of the world’s best wines and shopping at a variety of unique local markets, there’s always something to see and do. Source – Ivan Hendricks Photography. Are you a music lover? 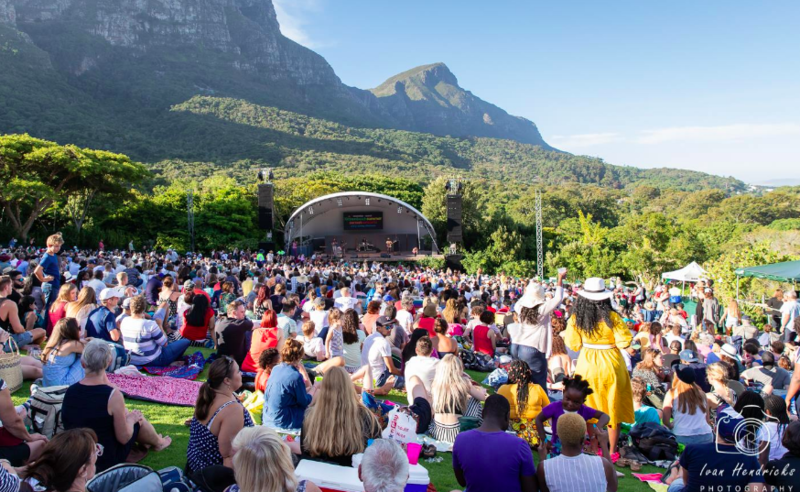 Well you’re in luck because each year, Kirstenbosch Gardens – named one of the great botanic gardens on the globe – is home to a line-up of exciting local and international artists with outdoor live music concerts each Sunday throughout the summer. With the unique backdrop of the gardens of Kirstenbosch, these open-air gigs are the ideal way to enjoy the summer sun and spend a lazy afternoon. Tickets are from R150 with concerts starting between 5pm and 5:30pm and end at 7pm – perfect timing to head down Long Street for a couple of drinks before coming back to us here at AP. Sunsets in Cape Town – particularly those along the Atlantic seaboard – are pretty unbelievable at this time of year. Whether you’ve been basking in the heat all day on the beach or fancy relaxing after a busy day of exploring, grab your fellow backpackers and be sure to watch one of our stunning sunsets down at the coast. 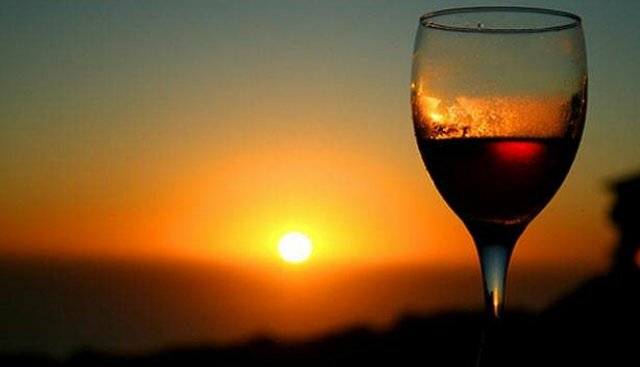 Drinking alcohol is prohibited on our beaches though so if you’re looking to ‘cheers’ to another great day in the city, go for sundowners in Camps Bay, Seapoint or the Waterfront. Cafe Caprice is one of our favourites! Unsurprisingly from a city blessed with two oceans, there are a ton of swimming spots to be found – although most of them are pretty chilly so a dip in the sea in Cape Town is not for the fainthearted. 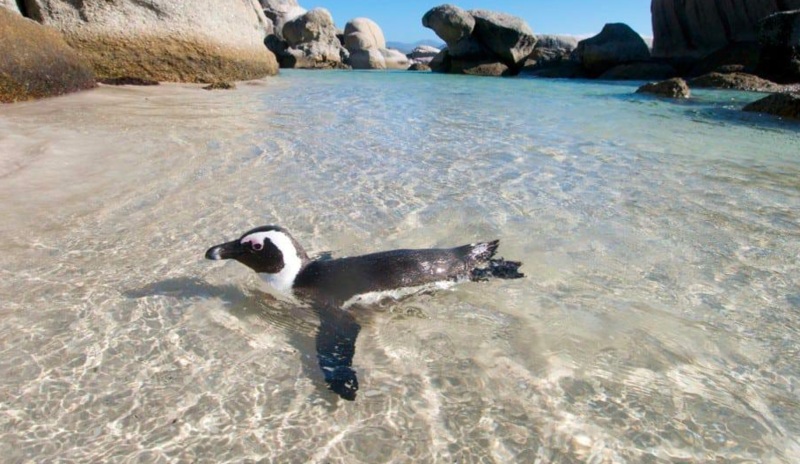 Having said that though, Boulders Beach – in the seaside town of Simon’s Town – is one place offering you the opportunity to cool off from the summer heat and even better, paddle alongside our infamous African penguins. Pack a towel, some reading material and your phone to snap away for the ‘gram and catch the train to one of South Africa’s oldest towns for a day you won’t forget – who else can say they’ve swam in the sea with penguins, hey? If you’re looking for a real adventure, you can quite literally leap into one when trying out kloofing – or what people from other parts of the world call canyoning. Once you’ve received training from professional guides (important – don’t try without them! ), get your adrenaline pumping as you hike, jump, swim and abseil down a canyon. Just don’t forget to take a moment to look around you as you explore some of the most stunning South African landscapes. 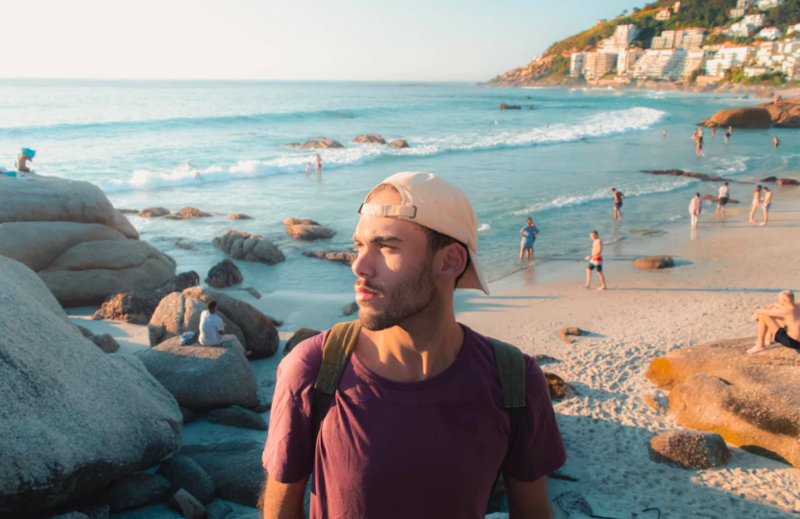 There’s always something to do in Cape Town but if you’re looking to adventure further afield, hire a car with a few fellow backpackers and head to Langebaan, a town home to some of the most stunning sea-water lagoons in the world. 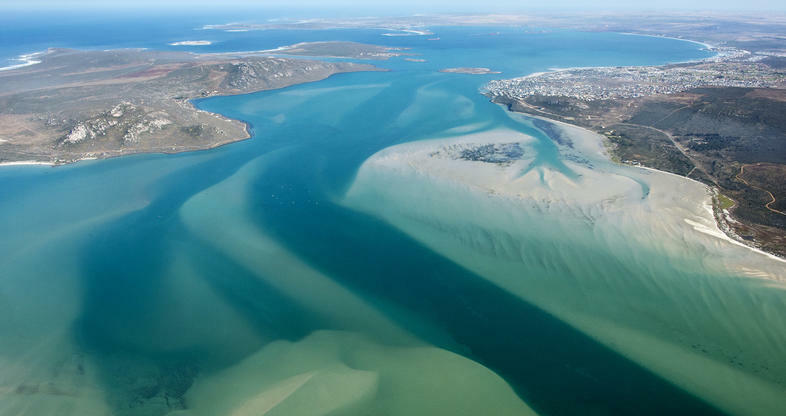 Already known for being one of South Africa’s top kitesurfing areas, Langebaan is the perfect spot to top up your tan, take a dip in the clear, turquoise waters and make memories with your mates. 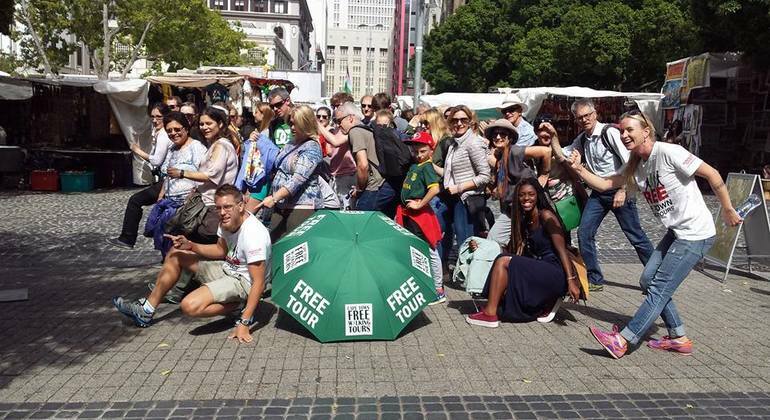 While you can go on nearly all of Cape Town’s walking tours throughout the year, strolling around in the hot summer sun just makes it that bit nicer, agreed? 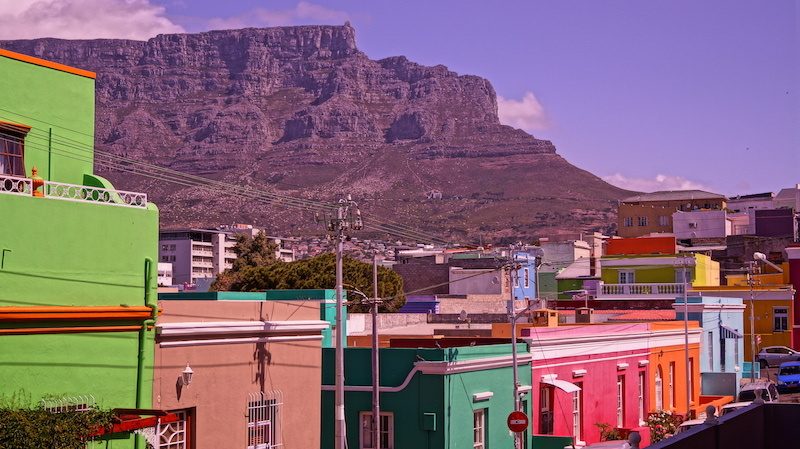 Whether you are looking to learn more about the city’s past on a historical walking tour, find out the country’s local cuisine on a Taste of Cape Town tour or want to explore the colourful neighbourhood of Bo-Kaap, there is something for everyone’s interests. It’s also a great way to meet like-minded travellers who are exploring the city too. We hope that’s helped you start to plan your trip – have you tried out any of the activities we’ve mentioned above? We’d love to hear about your experiences so head over to our Facebook or Instagram to fill us in on the details. 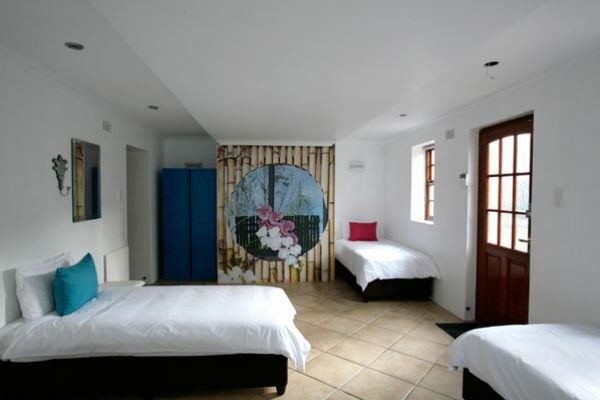 Thinking about visiting Cape Town soon? Remember to use the code SUMMERDAZE when booking directly with us for a 15% discount!